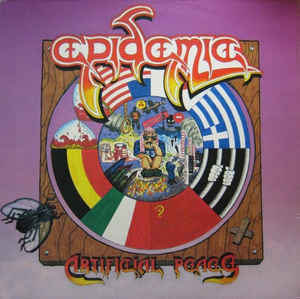 Thrash Metal band formed in 1989 in Athens, Greece. SKU: N/A. Categories: CD-Distribution, DISTRIBUTION, DISTRO STORE, VINYL-Distribution. Tags: Floga Records, Thrash Metal. Reissue edition of 500 copies (250 black Vinyl in gatefold cover.